Our Seattle airport Limo service Vancouver is nothing but excellent. Even before you've arrived from the Affordable SeaTac Airport Limo Service, our professional and well-trained chauffeur will already be waiting for you and perhaps your entourage at the arrival gate. They will be bringing a large name tag so you can easily spot him. After a few chitchats and introductions, he will then guide you to your late-model limousine, which can be a Lincoln Cars, Ford Expedition or Navigator, whichever you prefer. In the process, you skip the whole waiting in line or for the next available old taxi. You don't have to squeeze yourself in a shuttle together with a lot of passengers and their bulky luggage. Our Affordable SeaTac Airport Limo Service can be all yours. It is something you’ll surely appreciate especially since downtown Vancouver is about 2 hours away. Destiny already foresees that. Hence, we offer one of our very popular services, which is SeaTac airport limo Vancouver. The SeaTac (Seattle-Tacoma) International Airport is considered as one of the busiest ones in the United States, serving more than 3 million passengers and a lot of cargoes. In fact, it has no less than 13,000 parking slots, which can be easily filled up. You can just imagine how insane this airport can be, especially if it is your first time to be here. 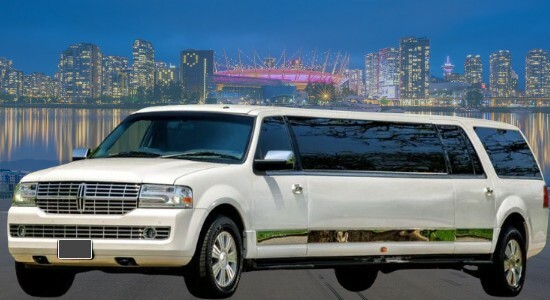 Vancouver to Seattle Limousine Service at any time of the day or night. A wedding is not complete without a Wedding Limousine service Seattle to provide transportation for the Bride & Groom. Wedding limos play major part in the wedding planning and should not be left to chance. Make SeaTac Airport Limo Vancouver BC booking in advance. We send you an email to confirm your booking, no need to worry about, getting late for your flight. Advance booking can be made for any time of the day or night. Choose wineries from the list on our website and let us know which Fraser Valley wineries you like to visit. Then we can setup Seattle Limo Service wine tasting tour of these wineries on your behalf or call them directly. We have some more packages you can take advantage once you are already in Vancouver. These include weddings, proms, sports events, concerts, night life, wine, and sightseeing tours. We can pick you up from your hotel and bring you to your preferred destination. Our Vancouver to Seattle Limousine Service can be available for more than 7 hours. Destiny also offers the same comfortable Limo Vancouver to SeaTac Airport service as well as Limousine Vancouver to Bellingham Airport. With us, its premium travel at the best possible price. Call us now and have a worry-free Seatac Airport travel. Rates have always been a major worry for a lot of travelers, but our limo from Vancouver to Seattle airport is reasonably priced. For an airport transport of Limo Vancouver to Seattle airport, we can give you a fixed flat rate. Even if you’re stuck in traffic, the amount you pay basically remains the same. Here is one great thing about Vancouver and the rest of the BC area: it is located close to the U.S. border. It means in less than 1 hour, you could already be in another country! For any traveler, that is definitely a sweet deal, but there is something better. It means that the Limo From Vancouver To Seattle Airport is not far either. Destiny Limousine is committed to giving each customer with great value for money. 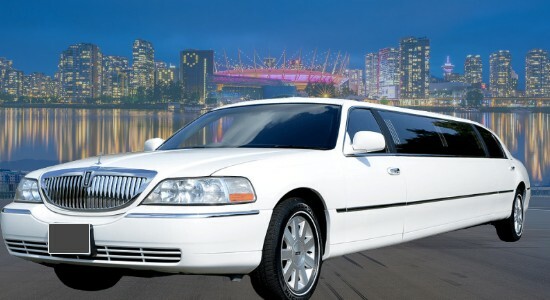 For this reason, the company has introduced SeaTac Airport Limo Vancouver BC for both Metro Vancouver and Fraser Valley. These packages are tailored to fit individual needs and preference. Clients are also given an option to choose between hourly rate or Seattle airport Limo service Vancouver BC flat fee that compliments their budget. 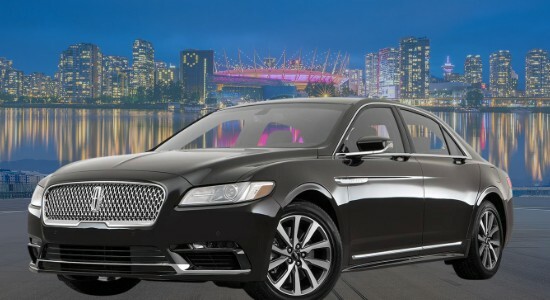 Aside from Seattle airport Limo service Vancouver BC to Whistler, Destiny also specializes in providing corporate black car service late model luxury sedan, luxurious, safe, professional, and reliable transportation service for graduations, weddings, wine tours, city tours, and business travels. ✅ Bellingham Airport Limo from/to Vancouver cruise ships. ✅ Bellingham Airport Car Service to Vancouver. ✅ Bellingham Airport Limo Prices or Bellingham Airport Car Service Rates. Airport Limo Seattle to Whistler and Shuttle back to YVR, Harbour Air, South Terminal or BC Ferries. Airport Shuttle all the way Port Moody, Chilliwack, Abbotsford, Delta, Pitt Meadow, Coquitlam, North Vancouver, Langley Township, Mission or Pitt Meadow. 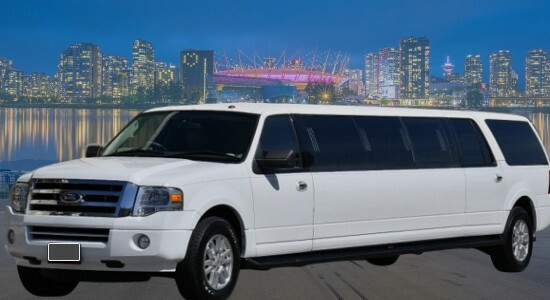 Rent Limo Seattle, Coquitlam, Surrey, White Rock, New West, Richmond, Burnaby, all over Fraser Valley. Reliable YVR Vancouver Airport transfer just for yourself or transport corporate group for Christmas, Award function, family dinner, night out having fun or birthday celebration. We are a good option for ridesharing, luxury ride, shuttle people from one place to another. Seattle Limousines are a better option for the group when you compare us with Seattle taxi rates.